Miracle was a business in Singapore. 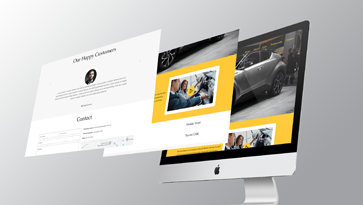 One of our clients asked us to design a website for them. In fact, Branding Expert made it from scratch.